There is no doubt that quantitative traders are among the most misunderstood in forex trading circles. Some observers find quants, particularly HFT traders, to be on the evil side of capitalism and even the definition of quantitative trading is misapplied by some. The truth is that anyone who uses a slightly mathematical or systematic approach to trading can be fairly classed as a quant. Quantitative trading therefore includes mechanical traders, system traders, algorithmic traders and HFT traders. This is an area that has seen rapid growth in recent years. Indeed, a recent study by the TABB Group puts algo trading in the futures markets as expanding by an annual rate of 96%. Given the rise of computers this is hardly surprising, however, it’s also worth noting that high frequency trading in the equity market has actually fallen, from 60-73% in 2009 to 50% in 2012. It seems that the financial crisis caused some big problems for HFT systems, especially in equity markets, and many HFT firms went out of business as a result. Of course, not all HFT businesses were hurt by the crisis and many found the volatility only improved returns. 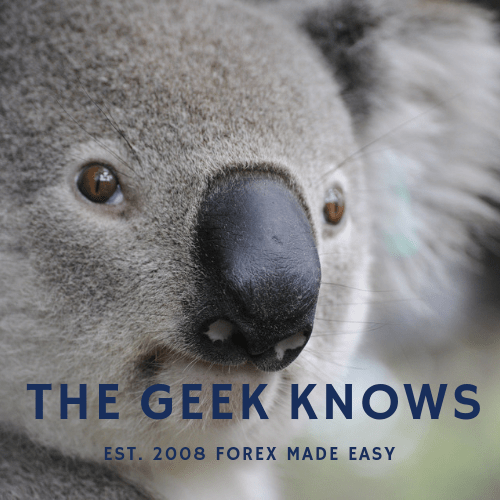 In the forex market it was a similar story but on a slightly smaller scale and currency trading is still relatively under represented in the world of quantitative trading. It is growing rapidly, however, and even retail traders are getting in on the act with the rise of EA (expert advisor) trading systems and MetaTrader 4 API capabilities. One of the most intriguing aspects about quantitative trading is that many traders see it as a sort of holy grail. The amount of publicity directed at quants and HFT means that many incorrectly believe that algorithmic trading is the source for quick and easy profits. 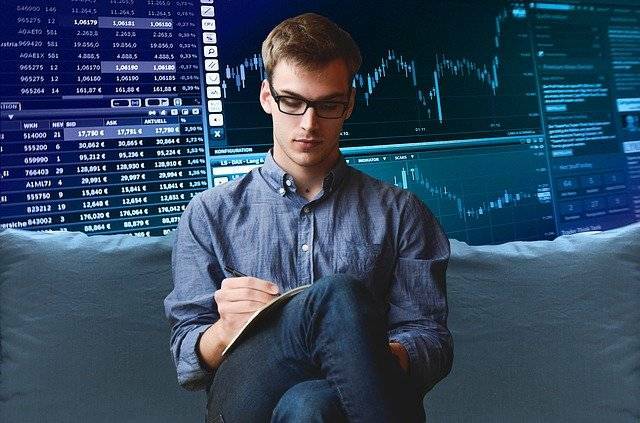 Some foolishly believe that quantitative trading removes the trader of all worries and emotions and thereby allows seamless profits, requiring only the pushing of a button and gathering of cash. Unfortunately, the reality is a little way removed from this because there are a number of barriers to successful quantitative trading, at least the kind that is most covered by the major news outlets. Indeed, many of the same difficulties that afflicted traders in the past are even more prevalent with algo trading. Successful algo traders require extremely low latency setups, with cabling connections that go direct to the major exchanges. They also require more powerful computing, more sophisticated software and higher powered servers. On top of this, professional algorithmic traders have access to tight spreads that are not offered to the public. Whilst it’s true that quantitative traders face high barriers of entry this is only particularly true when talking about short term, intraday setups. On an intraday basis, a retail quantitative trader has next to no chance of winning in the highly competitive world of forex trading. However, relax the time frames just a little bit and there are many more opportunities to be found for the average trader. In fact, for the average trader, a quantitative approach is likely to prove much more profitable than relying on gut instinct or other subjective strategies. The first step for any quantitative trader is to look at the data (chart) and try to find a pattern or theory that they can take advantage of. The trader can then look into testing those patterns for profitability. Doing so will require the design, optimisation and future proofing of algorithms by testing them on historical and live data. But those algorithms must be based on the traders initial theory. Otherwise there’s a danger of finding systems that work perfectly in the past but will never work again. All the while, the trader must remember that quantitative systems are not the holy grail. Emotion based trading can easily be transferred to a system if the correct steps are not taken. What is the Price Action Bias Signals analysis? Draw upon our decade long of observations and experiences to enhance your forex trading experience. Find out what makes the Price Action Bias Signals tick.